Lomapharm is known for 140 years experience in drug manufacturing, high quality standards and modern equipment. 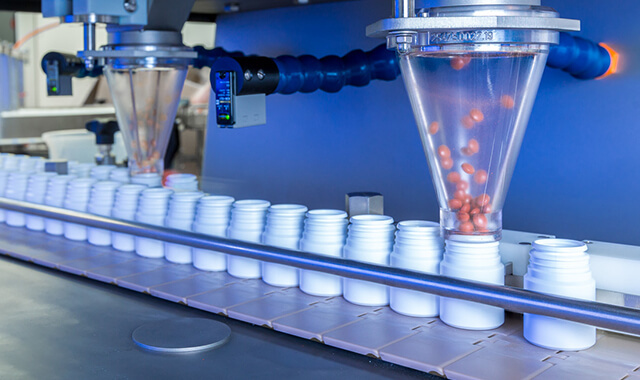 As a mid-sized contract development and manufacturing organisation, Lomapharm® offers development, production, packaging and release of different dosage forms. Lomapharm® supports their customers in the whole product lifecycle management. The service portfolio includes the formulation and analytical development, validation but also stability programs combined with corresponding registration documentation. 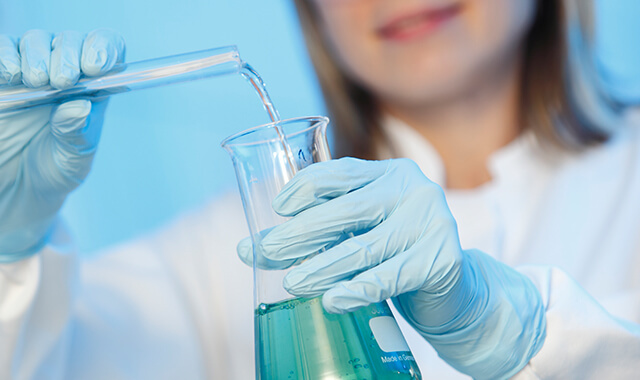 Lomapharm® is also offering the manufacturing of clinical trial medication. 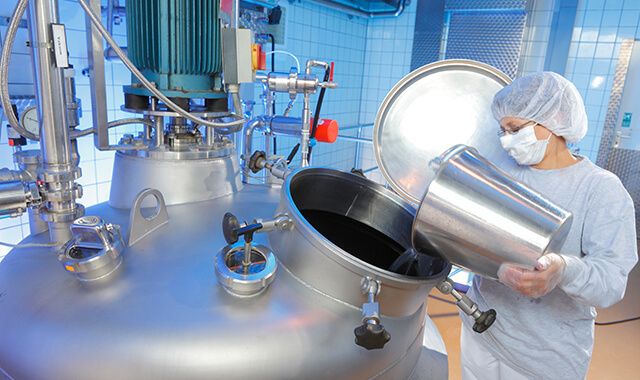 Solid forms, liquids but also the aseptic manufacturing of sterile products are covered by Lomapharm®'s capabilities. Modern products as micro-tablets or non-preserved eye drops and nasal sprays are manufactured as well as conventional forms. Packaging technologies are available for all manufactured dosage forms. Blister packaging, bottles and jars and are used for packaging of solid forms - liquids are packed in bottles, and drink shots. Sterile products are either filled in glass or plastic bottles with corresponding dosing systems. Just in time for the 140th anniversary, a new and exciting chapter begins for Lomapharm. Lomapharm® will participate on CPhI worldwide from 9th - 11th October 2018 in Madrid on a new and modern booth 3F110! Contact the team to arrange a meeting during this event.